Meditation is a spiritual technology, wherein we closely examine without judgment everything, every thought, every emotion, as it rises and as it falls. We practice sitting meditation using a combination of guided and silent techniques. We also discuss mindfulness strategies for use in everyday life, and share written and online resources for further study. No previous meditation experience is required, just the desire to practice together. Each Monday practice session consists of two 15-minute meditation exercises separated by a 20 minute break/discussion period – we are finished in one hour.Joining the group does not obligate one to attend every week – each session is a self-contained practice. Many of our members simply attend on Mondays when they are available or just come when they need to share some silence with a group of compassionate people. We meet Mondays from 5:30 to 6:30 pm in the RE Building or sanctuary. Occasionally, we will take a Monday off if no leader is available, check the schedule to be certain. Dress comfortably. Most people sit in chairs during meditation but feel free to bring your own cushion. 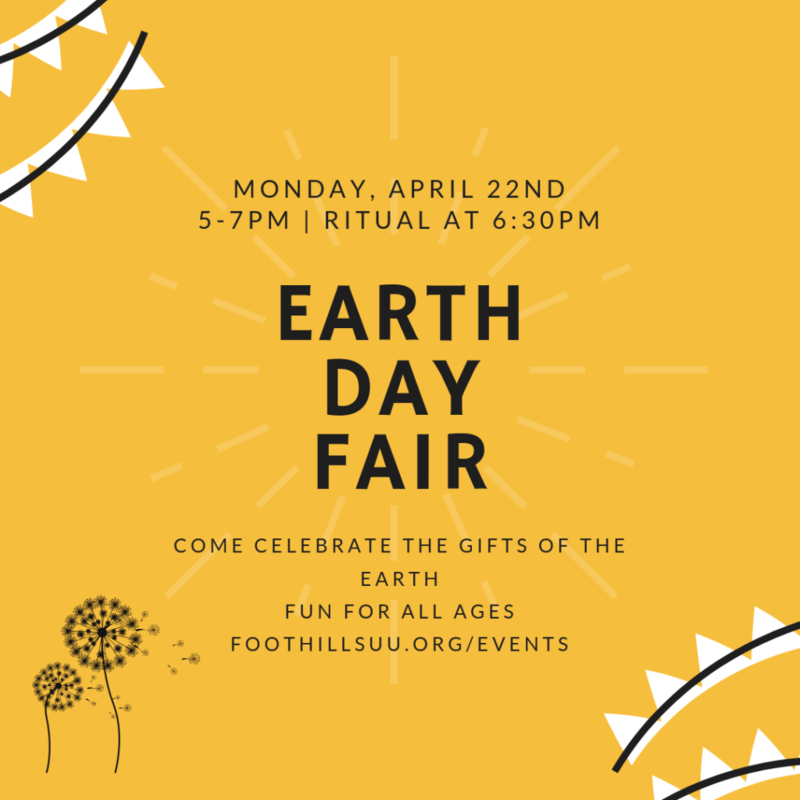 Foothills Meditation and Mindfulness Group is an affiliated group of the Foothills Unitarian Church.